I love LobShots. Showman loves LobShots. Of course we do, it’s our website. More importantly…we love our readers. So much so that we want a name for you. We tossed around a few that all sucked balls. Lobbers. 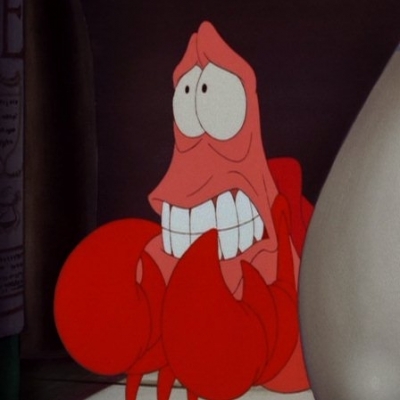 Lobshotters. Lobshooters. Shooters. Shotters. Lobbies. 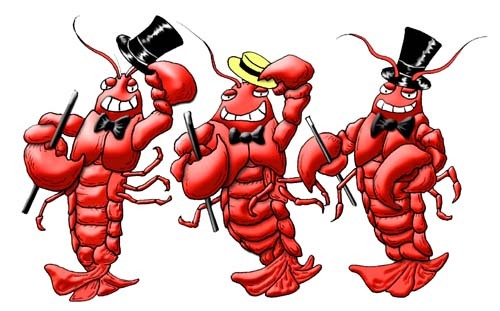 Lobsquad. Lobias. See what I mean? Sucked balls. Except for Lobias…that one’s brilliant and hysterical. Think about it. 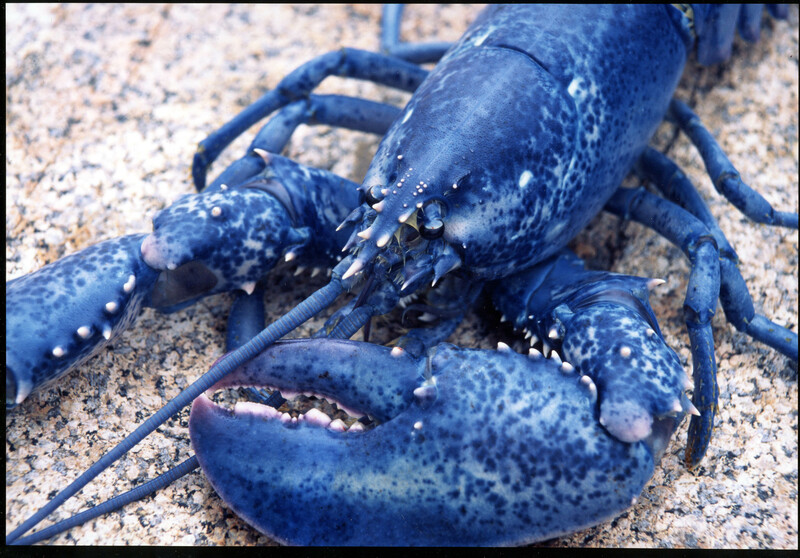 Anyway, at the suggestion of reader and friend, Caster, we went with “lobsters”. It’s simple. You’re like, internet mobsters or something. 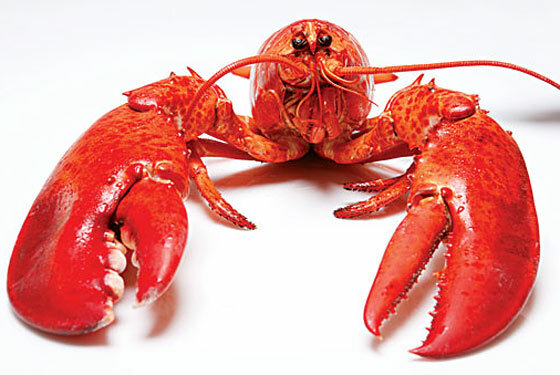 Lobsters are in the sea, we are by the sea. We share the San Diego beaches as our home. It just makes sense. And they are so versatile…so many different kinds, just like you guys. 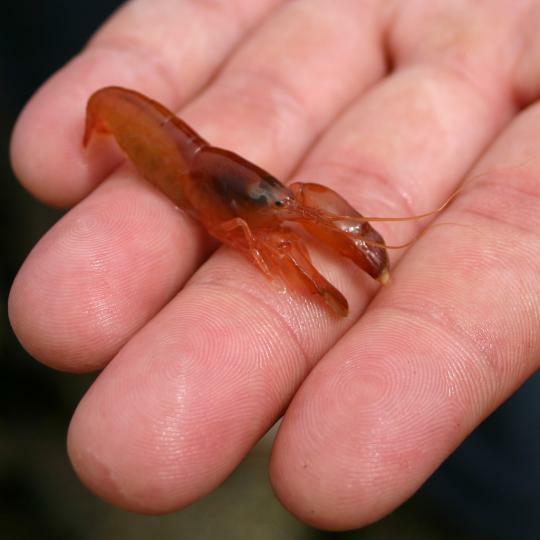 You guys come in all different shapes, sizes, and from different backgrounds…just like lobsters. 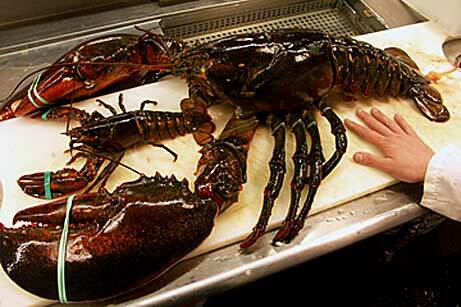 There are normal sized lobsters and gigantic lobsters.